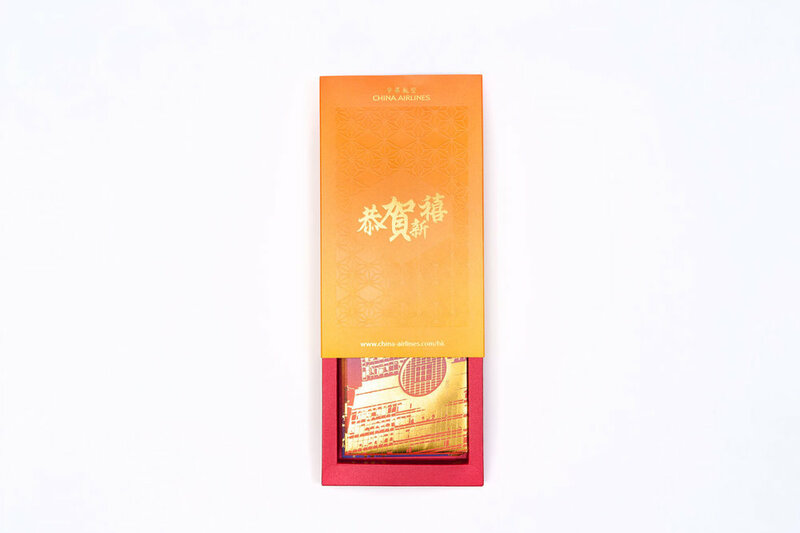 CHINA AIRLINES - Red Packet Design — T&J Design Ltd. 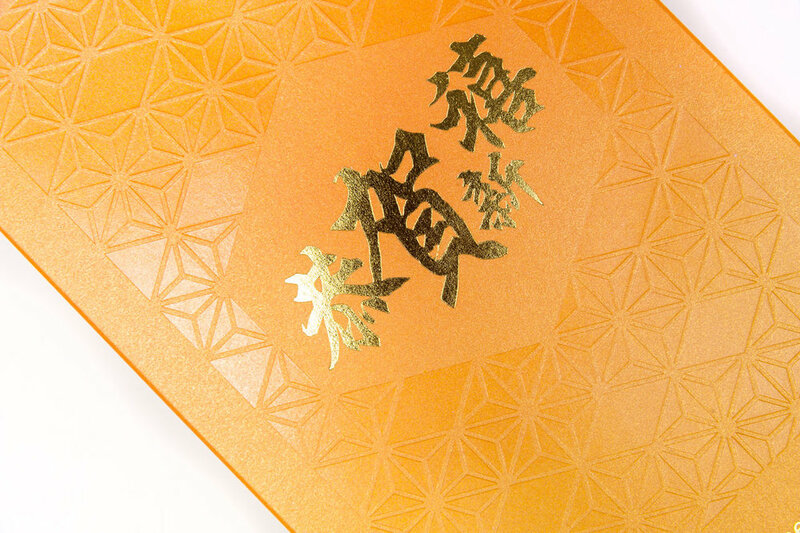 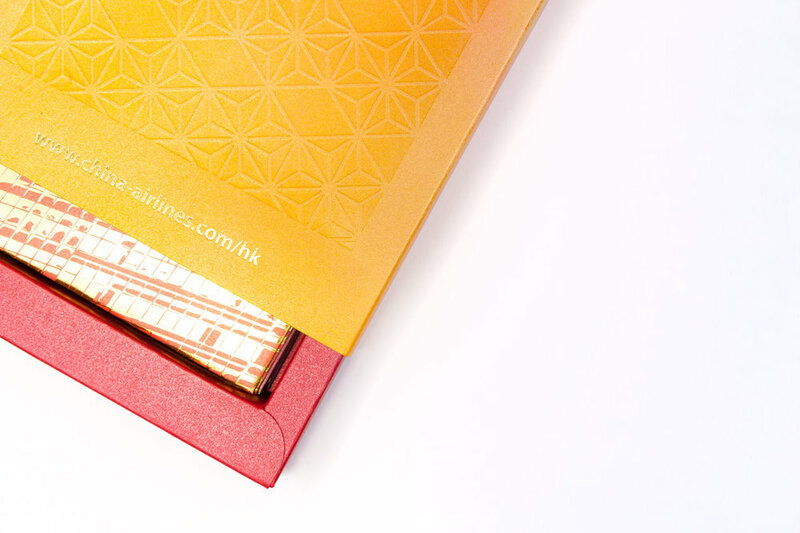 It is our honor to design red packet for China Airlines again. 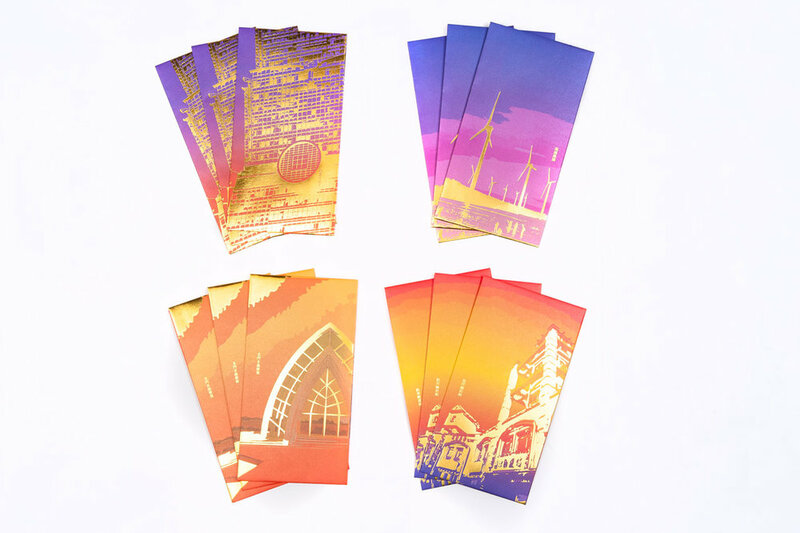 In order to promote Taiwan's travel spots, our client suggested introducing 4 different famous locations as the design objective. 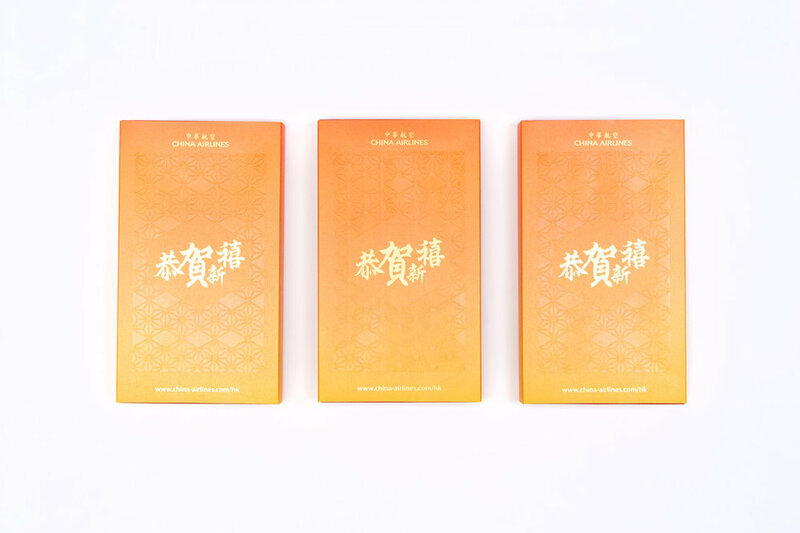 Combining the beautiful sunset and famous travel spots, we're inspired by the sunset color from different photos, the key visual was finally using gradient and golden stamping effect to present the complete set of the red packet.